Creature Spotlight is a feature where I shine a light on a specific fantasy or paranormal creature that I love reading about, and series or books about them that I really enjoyed. Witches are quickly gaining ground in YA, but they've been around for as long as anyone can remember. I think witches are so popular because usually, they're just like regular people, except they have certain abilities or powers. Braden was born with witch eyes: the ability to see the world as it truly is: a blinding explosion of memories, darkness, and magic. 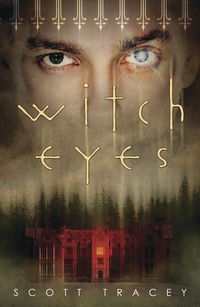 The power enables Braden to see through spells and lies, but at the cost of horrible pain. After a terrifying vision reveals imminent danger for the uncle who raised and instructed him, Braden retreats to Belle Dam, an old city divided by two feuding witch dynasties. As rival family heads Catherine Lansing and Jason Thorpe desperately try to use Braden's powers to unlock Belle Dam's secrets, Braden vows never to become their sacrificial pawn. But everything changes when Braden learns that Jason is his father--and Trey, the enigmatic guy he's falling for, is Catherine's son. To stop an insidious dark magic from consuming the town, Braden must master his gift—and risk losing the one he loves. 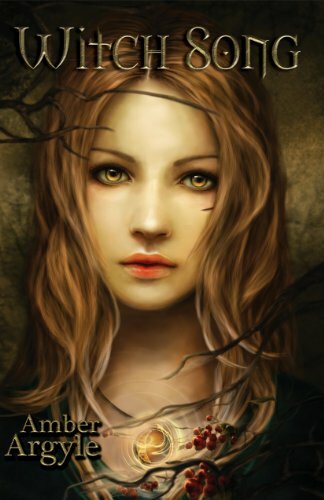 Witch Song was a beautifully written high fantasy about a different kind of witches--witches that controlled the elements by singing. It was a great read, and such a sweet romance! This is actually a bit of a throwback. Revealers came out in 2008, and that's when I read it. I really enjoyed it, because it's a different kind of witch story. It's set modern day, and it's not your typical bippity-boppity-boo story. 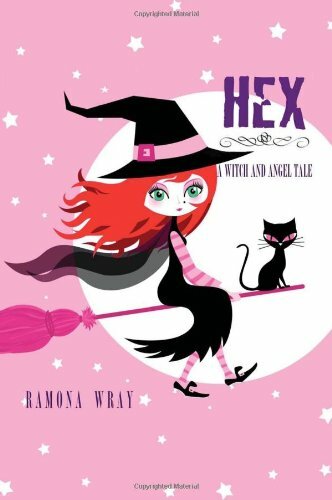 What do you think of witches in YA? Are there any books on here that you've read, and what did you think of them? Are there any witch stories not on here that you think should be? Let me know! I love witches. I think Once a Witch is also a good witch story, a fun adventure. Witches are awesome! 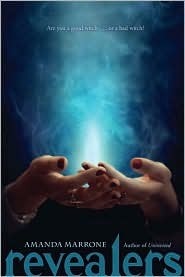 A good witch book that I read and reviewed recently is Witchlanders by Lena Coakley. It has old school witches, throwing bones and stuff. Also, Anna Dressed in Blood has a lot of wiccan in it as well as some voodoo. Good stuff! Witches are one of my favorite paranormal creatures, but I really haven't read a lot of books about them. I read a lot of Alice Hoffman in high school, but that's subtle magic. Witches of East End by de la Cruz and 666 Park Avenue by Gabriella Pierce are the first books I can remember reading with powerful witches in them, and I really enjoyed them both. All four of the books you shared sound great. Thanks for the recs!